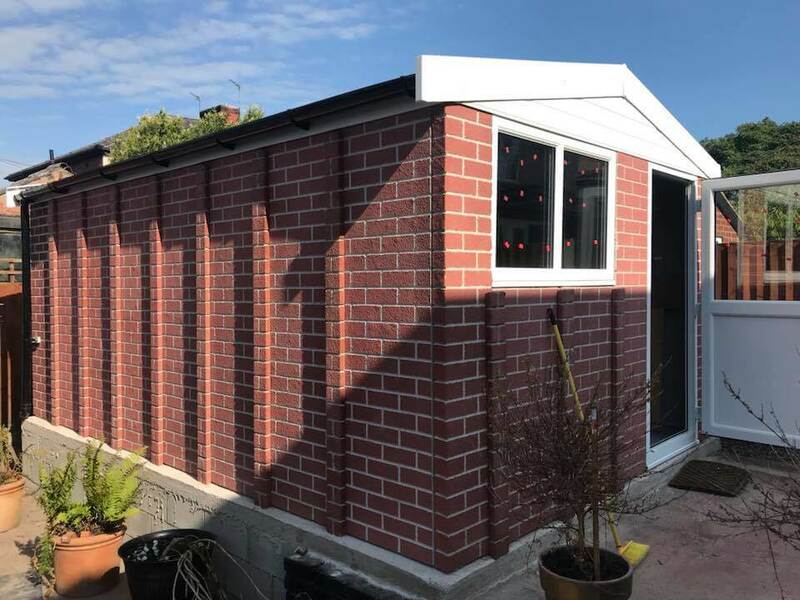 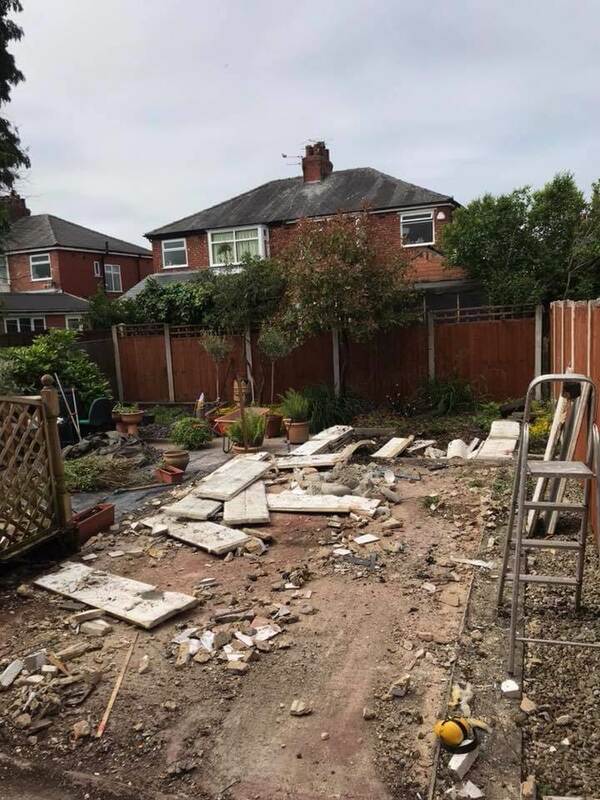 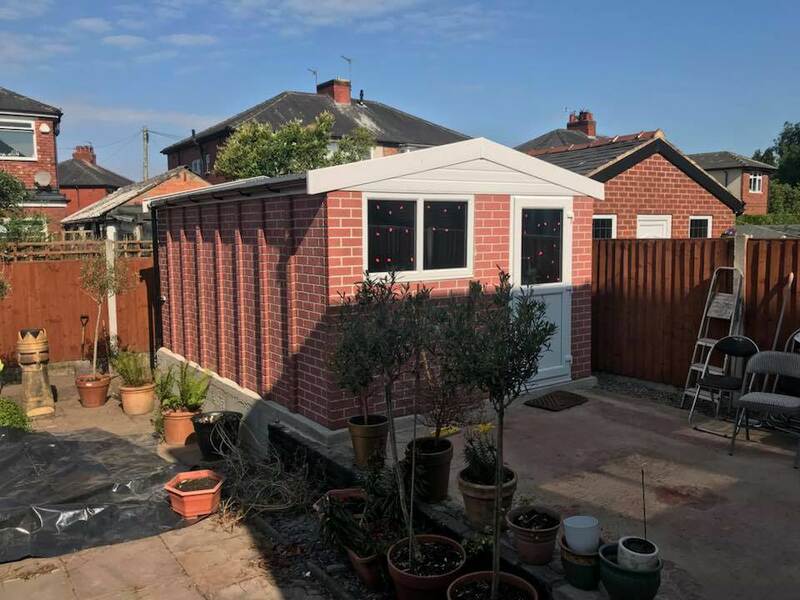 Here is a prime example of a complete renovation project where we supplied and installed a new brick finish apex shed, as well as a block retaining wall and base. 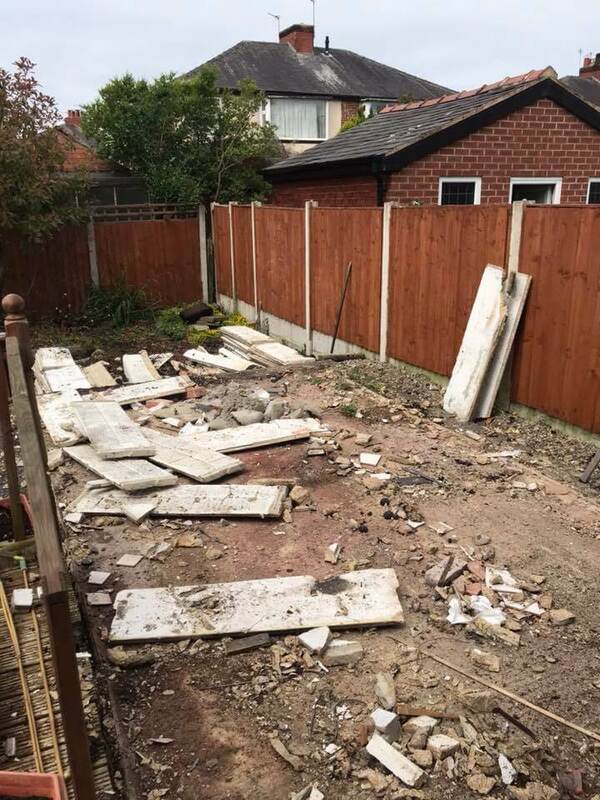 The old concrete and asbestos garage removed. 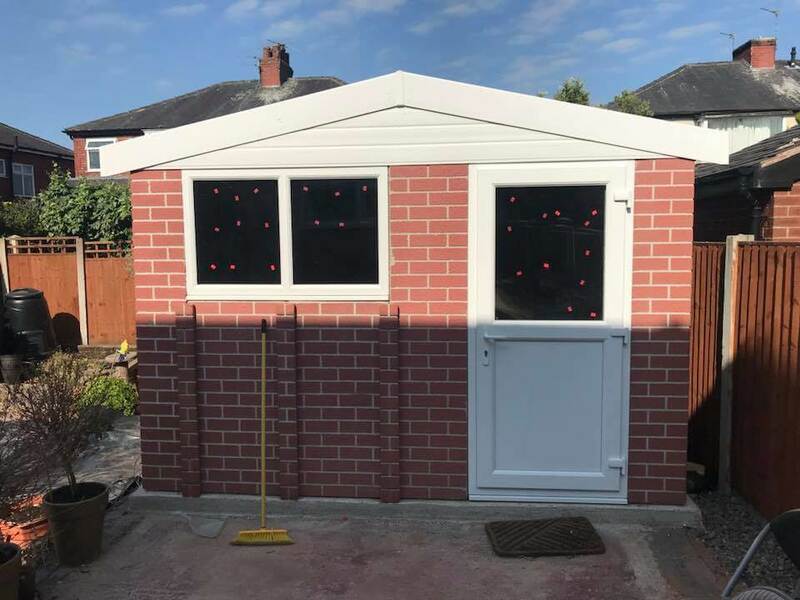 It is a maintenance free package including PVC half glazed door. 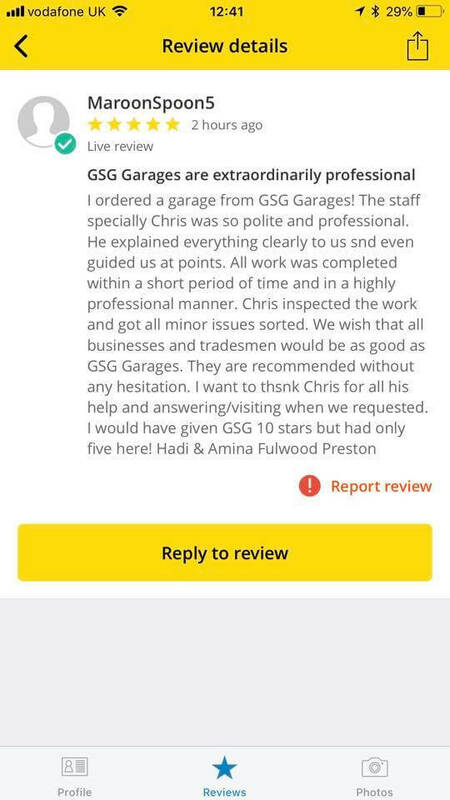 We were pleased to receive another five star review from a happy customer.